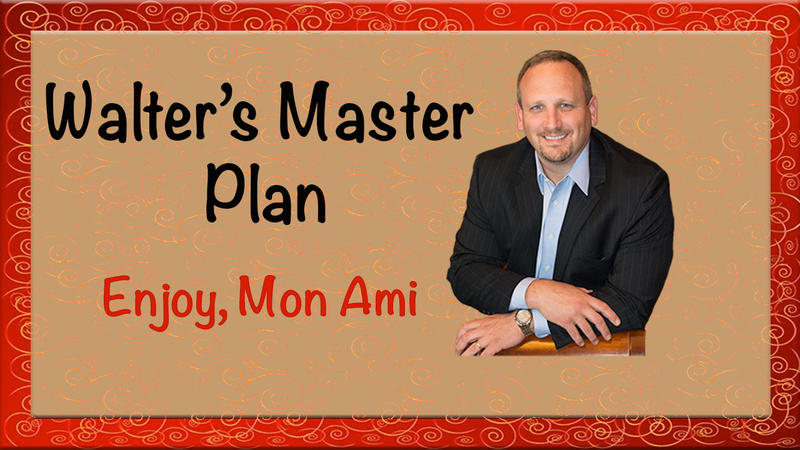 Engage in the power of a mastermind to navigate you down the shortcut to prosperity! This past year I had the privilege of simultaneously being involved in 3 of the highest level GKIC mastermind groups, Peak Performers led by Lee Milteer and Platinum Mastermind led by Dan Kennedy. Along with these, I also earned the privilege of being involved in the mastermind called Winners Weekend, which was filled with Dan Kennedy offering his profitable counsel to the years’ top marketers on their businesses. After attending all of these events the results were nothing short of miraculous. My business went from having no distinguishable marketing to speak of, to an extremely profitable marketing system. The transformation then continued as I went on to win GKIC Marketer of the Year and then finally it led to me selling the entire company and never having to work again! Mine wasn’t the only extraordinary experience. Two other mastermind members won the Infusionsoft Ultimate Marketer as well as made tremendous strides by taking their business to the next level and become a franchisor and then they sold over 20 new franchise locations. These are just a couple of the extraordinary examples of the powerful transformations that can occur by making the most of high level masterminds. So let’s open the curtains to reveal 7 Secret Gems of how you can reap the benefits of allowing others to help you with your business and experience a transformational mastermind. Secret Gem #1. Don’t be the smartest person in the room. Now this may sound counterintuitive. When you are among your peers it sure feels good to be the sharpest tack in the bunch, but when in a mastermind, this can be a great disadvantage to you. You should seek out groups that have members that are exceedingly more successful than you are. Take a shot and apply for membership into a group that has members that are way out of your league. Your growth will come from stretching your reach and becoming involved with those that have done far more than you. You could gain unfettered access to input from some of the best and the brightest in an industry and this is the one of the fastest ways to grow yourself and your business. I did this and found myself in a room with just such a group of people. For example, I had access to members that had businesses 20 times my size, another member is considered a genuine Guru of sales presentations, and yet another is considered a direct mail Guru that had done billions of mailings and others had bought and sold many businesses. The vast experience of such a group proved invaluable, as every time we met and my issues changed, someone there had experience and helped me find a solution. Secret Gem #2. Do individual hot seats. Now if you have never been a part of a hot seat style mastermind, this is when you put yourself in the front of a room and pour your problems out to a group of strangers. Then they drill in on the root cause of your issues and make suggestions for solutions or generate ideas that you might never have considered. This is a tremendously powerful, although frequently intimidating, exercise and is ultimately one of the most compelling reasons to get involved with a mastermind. When a group of top notch entrepreneurs has 40 plus minutes to focus in on your needs and bounce ideas off of you as well as each other, the solutions can be fast and furious not to mention radically unexpected and life changing. I witnessed such a transformation when one of the members asked for help on a new business idea he had just started to work on. During the first 10 minutes of his hot seat the group fired back at him that this was a terrible idea and had been proven to be a flawed concept by multiple other larger and more adept businesses. This of course was not what the member expected to hear. A couple of months later he came back to the group and reported that he had done more research and took the advice of the group. He stated that his hotseat likely saved him hundreds of thousands of dollars and many years of frustrating failure had he moved forward with his idea and not consulted the group first. Secret Gem #3. Do Your Homework. Make sure you are ready for the group when you go in. Have your questions ready for the group by picking one or two top issues you want help with. This will give the group the ability to focus on your most important issues and allow them time to ask questions and give input. Having too many questions will diminish the groups’ ability to help you and you won’t get as much out of the time you have available. You will also need to know the relevant numbers that deal with your question, especially when it comes to sales and marketing. You’ll need to know things like sales volume, conversion rates, ROI, Cost per lead, etc.. Without these numbers and details you will only be able to get partial answers and you’ll go away with more things to test or data to compile than you will with ideas to implement and solutions to the core issues you brought to the group. Secret Gem #4. Take a day off. Don’t go back to work right away, take one or two days off after the event to allow your mind to process what has happened and ponder the solutions. This time to decompress and process will be immensely enhanced by journaling your thoughts. Write down the ideas that come to mind, this will pay you huge dividends. You will feel more rested, your thoughts and ideas will be freshly documented and your mind will have had more time to offer you a better solution. Secret Gem #5. Record every word of it. With rapid fire answers, recommendations and guidance from so many people, there will be no way for you to remember everything everyone said to you in detail. So record the entire conversation, just be aware that others may edit what they say when they are told that they are being recorded. Secret Gem #6. Pay for it. You get what you pay for, you also get back the same amount of effort you put into something. Masterminds are no exception to these time tested facts. When there is a sacrifice or a substantial cost to membership you will find that you put much more effort into the group as well as demand better solutions from it. When I found myself writing that very large check for my masterminds, it made me demand results from the participation I put into the group as well as I would not settle for mediocre solutions from anyone. Feeling the pain of knowing that the cost was substantial, produced results many times more valuable than the cost of the membership. You will find that if there is no cost or sacrifice then you won’t care that you don’t get results or solutions and you will have no incentive to get the most out of the group and you will certainly not put your best effort into the group. Secret Gem #7. Get uncomfortable. 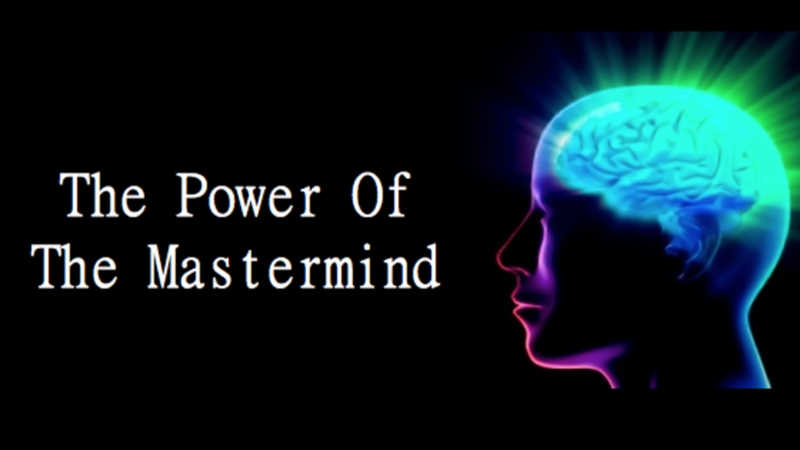 Part of the power of the mastermind is to stretch your mind to what else is possible and you can do that more easily when you are not in a familiar place. Travelling will force you out of your comfort zone and put your mind into a state that will more readily accept alternative suggestions and different input from others. You will need to communicate what you are thinking and reveal things about yourself and your business that are uncomfortable, leaving you feeling vulnerable and exposed, but this is where the breakthroughs happen. If you keep yourself guarded and you won’t let others in to help you, then you are wasting the resources of this powerful group dynamic.